Is Yoga a Remedy for Jet Lag? This entry was posted in Airport Transportation and tagged airport, jet lag, transportation, travel, yoga on September 12, 2016 by rhtthvnr. Airport Transportation: Is Uber Cheaper than a Taxi? Many of our loyal clients have been asking us: is Uber putting a dent in your business? While the ever popular transportation alternative has certainly affected our business, we’re still not worried. 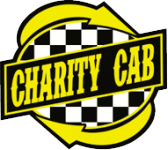 Charity Cab is an awesome taxi in Dublin and beyond, and we don’t intend to halt our services any time soon.. So, the main question of this post: is Uber cheaper than a taxi for airport transportation? We’re here to tell you why a taxi is a better alternative than Uber for airport transportation in the East Bay Area and beyond. Uber hikes its prices when demand is high. Also known as surge pricing or dynamic pricing, Uber charges more per ride when demand is high. The logic is that people will be willing to pay more to secure a ride when demand is high. But it also means that, even though you might live in the East Bay suburbs, calling a taxi in Dublin is cheaper than Uber during high demand times, such as New Years. Uber is more expensive during commute times. On a similar note, Uber hikes its prices during Bay Area commute times. During 6am-10am and again from 4pm-8pm, Uber shows a 50% increase in the percentage of rides using surge pricing. This means that users are paying higher fares to use Uber to get to and from work. Uber cannot take you to all major airports. Did you know that taxi cabs actually have to negotiate certain airport privileges? If you’re caught using lanes that are marked for taxi or bus use only, you can face serious consequences – and fines – unless you’ve negotiated a contract with individual airport authorities. Licensed taxi companies, like Charity Cab, have to pay airport fees in order to gain access to curbside pickup and drop off locations. While Uber now has access to SFO, OAK, and SJC, nationwide, you’ll find plenty of airports where they’re not welcome. And in some major airports, Uber charges an additional airport fee for pickup and/or dropoff. Needless to say, the situation is less than clear-cut. Price isn’t the only thing to consider. While Uber drivers do go through a background check, they just don’t have to pass the same rigorous tests that cab drivers do in order to gain their license. Cab drivers also use company cars, so they need to keep them well-maintained and presentable. Uber drivers? They use their personal vehicles, which aren’t always kept in tip-top shape. Lastly, while cab drivers know their driving area like the palm of their hand, Uber drivers rely on technology to tell them where to go – which, let’s face it, isn’t always the most reliable. 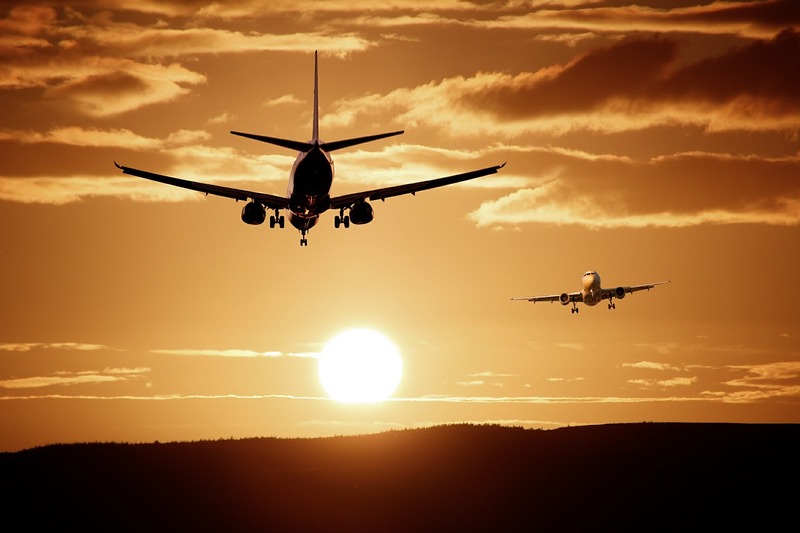 The next time you’re looking for airport transportation or a taxi in Dublin and nearby areas, go with your favorite local taxi company instead. This entry was posted in Airport Transportation, taxi cab and tagged airport, airport transportation, taxi, uber on March 13, 2016 by rhtthvnr.